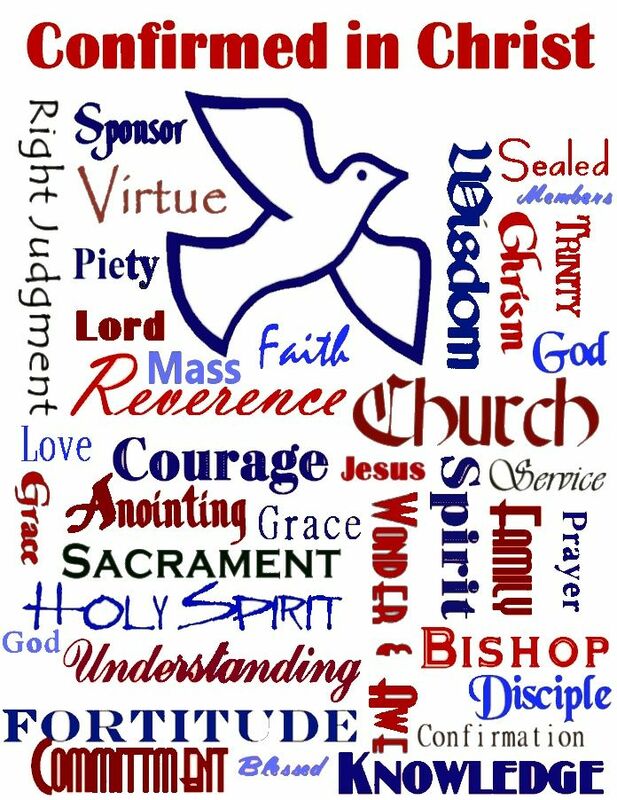 Immaculate Heart of Mary's Confirmation preparation program is designed to help our youth come to a deeper understanding of how the Holy Spirit works in their lives. Our program focuses on facilitating a true and intimate relationship with Jesus Christ. We focus on making true disciples by showing our youth how they can fully participate in the life of our Church, and how that relationship affects every aspect of their life. ~ Weekly attendance at Sunday Mass is expected. ~ Small group sessions to be held on Sundays, 9:10-10:20. Attendance is required. Absences must be pre-approved by the pastor. ~ Participation in JCYM is highly encouraged and meets twice monthly (after the monthly youth Mass and in the evening of the 4th Sunday each month). 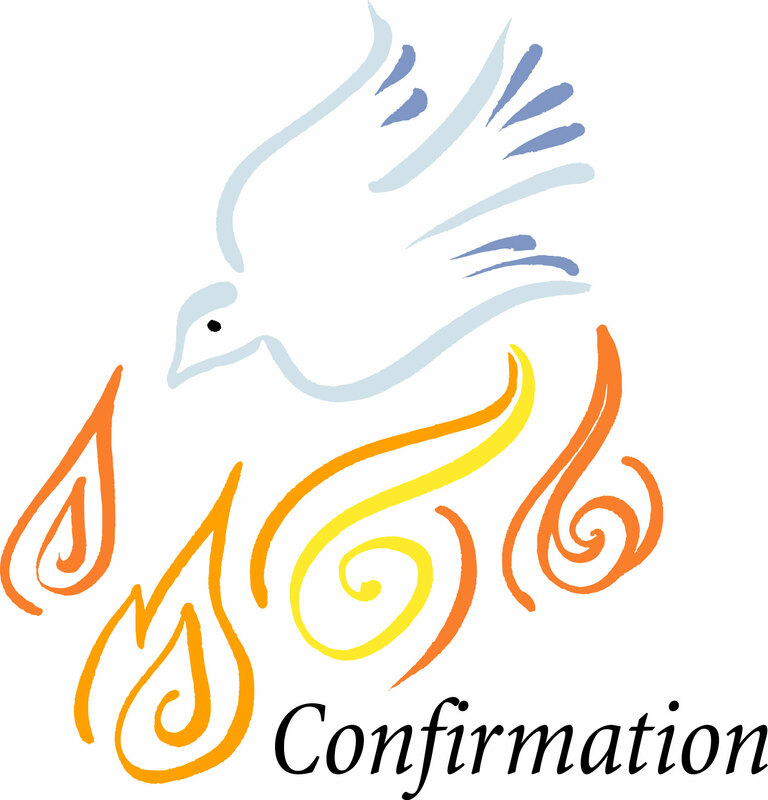 ~ Confirmation Sponsor: when choosing a sponsor, please keep in mind that this person must be fully initiated into the Catholic faith, must be a practicing Catholic, at least 16 years of age, and must intentionally desire to support the candidate through prayer, active support and being an example of faith. ~ Service Component - a total of 20 hours of community service (completed by December 2nd). Should you have any questions please feel free to contact Elizabeth Jara via email at youthdir@ihmnlr.org.